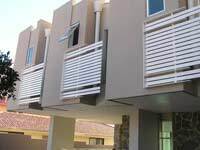 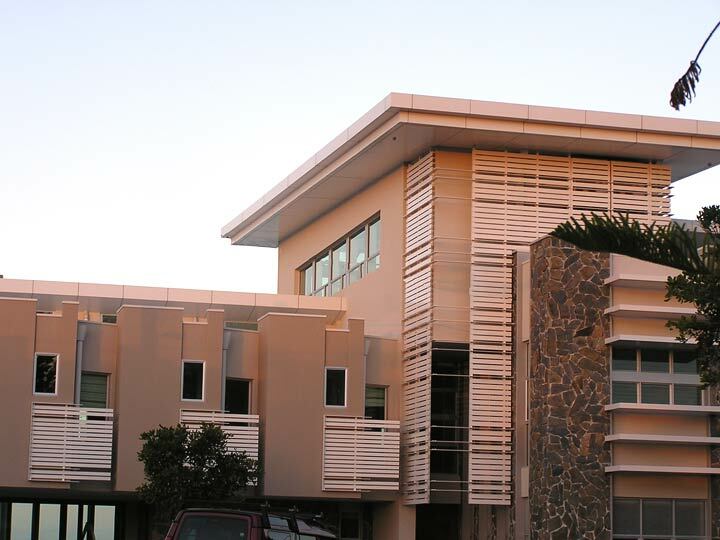 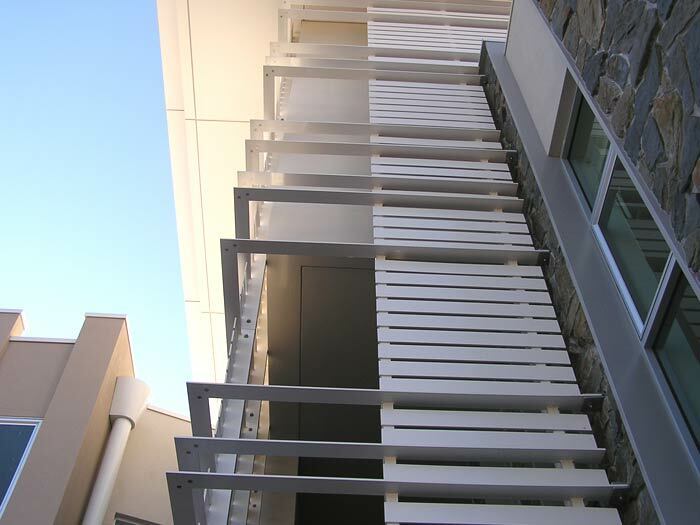 These window screens are not your out of the box window screens but architecturally specified for top of the range Gold Coast housing. The window screens formed part of a coordinated facadé designed to give texture to the house and to look modern and vibrant. 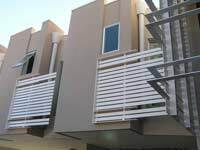 The same 10mm aluminium bars that were used on the window screens then creep up the side of the house up to the third story where they become a gate that hides the plant room which contains the air conditioning units and other plant items. 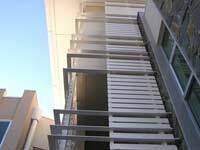 Window screens can also be called privacy screens or sunscreens and need specialty aluminium fabrication facilities which Piries at Southport have in their factory location. 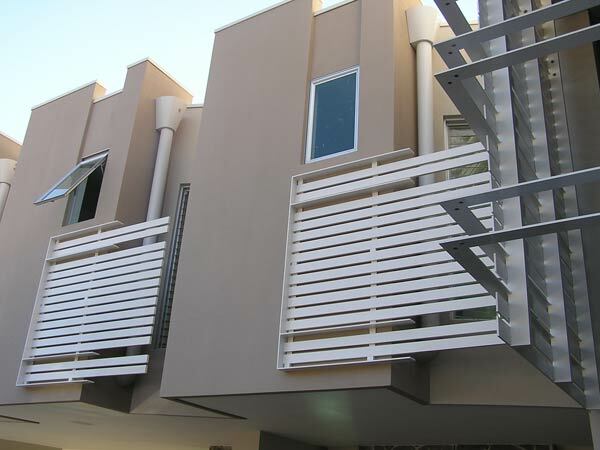 See also our webpage with a wide range of Sunshades and other smaller aluminium fabrications.